Razer has launched New version of Razer Phone adds gold color to its back logo limited gold edition .The price of the Razer Phone Gold Edition is the same at $699.99 that available from Amazon. This new version of razer device, which also comes in some nice red packaging, is available in both the US and Hong Kong to celebrate the Chinese Spring Festival. The Razer Phone is a GSM-compatible unlocked phone (AT&T, T-Mobile, etc.) and will not work with CDMA carriers (Verizon, Sprint, etc.) 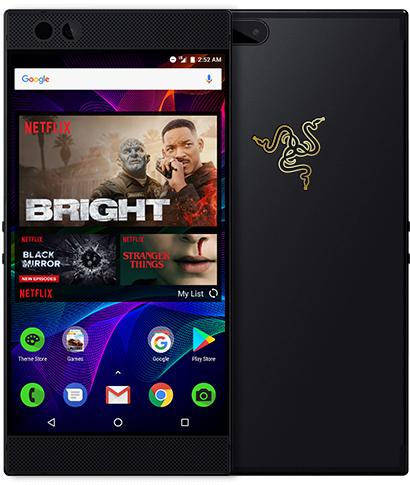 Razer Phone Unlocked World’s First 120Hz Ultra Motion Display is Powered by the latest Qualcomm Snapdragon 835 with 8GB RAM OnePlus 5T Star Wars also 8GB RAM get the ultimate viewing and gaming experience, backed by superior battery life for longer enjoyment. it has Powered by a 4000Mah battery for all-day power support Qualcomm Quick Charge 4+. 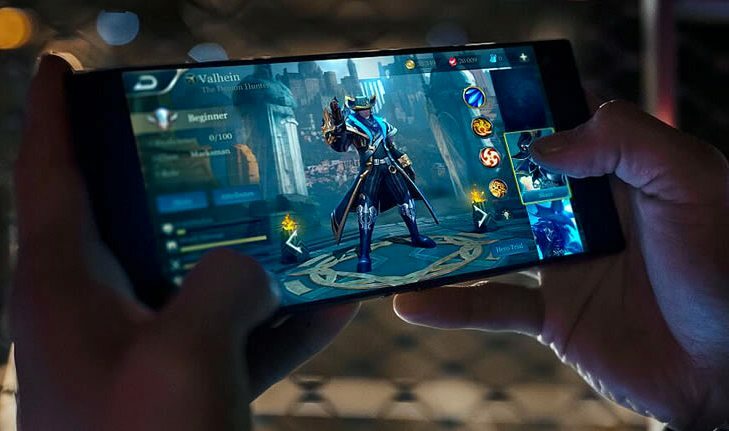 Why Should in buy Razer Phone? 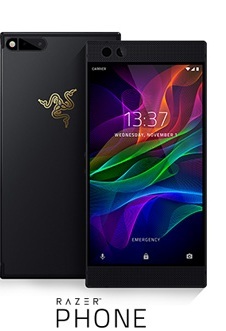 Razer Phone Limited Gold Edition is price at US $699.99 available from official.